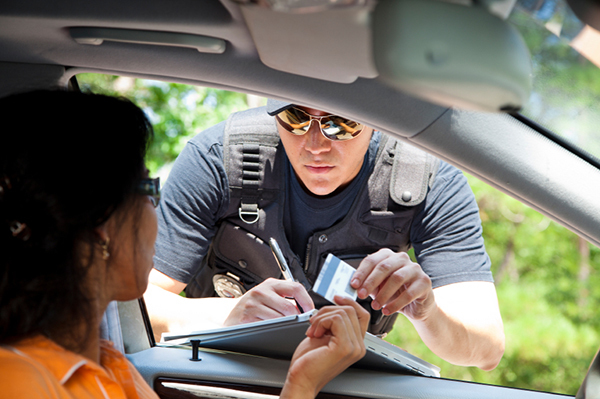 If you have received a ticket anywhere in southern or central Virginia, especially on Interstate 85, Highway 58, Highway 1, Highway 47, Route 60, Route 460, Route 360, or Highway 29, call (434) 447-3033 TODAY for a FREE consultation so that we can discuss your options. A speeding ticket (Virginia Code 46.2-870) or reckless driving ticket (Virginia Code 46.2-852 or 46.2-862) can adversely affect your driving record and cause you to incur higher insurance premiums. Whether you have received a ticket for speeding, reckless driving, improper driving, or any other traffic offense, I may be of service to you in obtaining a more favorable disposition. In most cases, I will represent you in your stead on your court date, ensuring that you are not inconvenienced by traveling to Court. Unlike many firms, I handle each case personally -- I do not assign my cases to any other attorney or firm. We share the same goals - to obtain a reduction in your charge and to protect your insurance premiums. CALL TODAY so that we can discuss this important matter.